Everybody enjoys being outdoors with their pets, but fleas thrive in our mild South Carolina climate. It's natural to see a dog scratch behind his ears or a cat licking at a paw, but a few fleas can explode into an infestation in less than a week. Preventive treatments can head off the problem, but once they've established themselves, fleas pose a serious health hazard to pets and the people that love them. These tiny insects move from four-legged carriers to the rest of the family, and they spread through the entire house, even out into the yards. 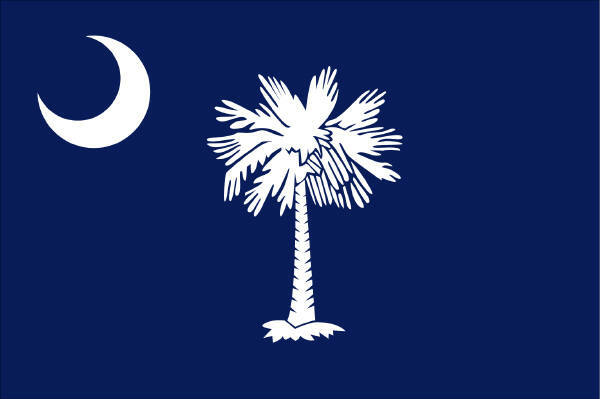 Titan Termite & Pest Control offers flea control throughout South Carolina in the areas surrounding Columbia, Charleston, and Greenville. Contact our professionals today to schedule a free estimate. Check family pets on a regular basis, and pay attention to any excess scratching. 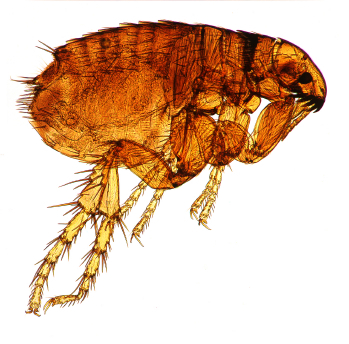 Fleas are usually found on a dog's hind quarters and are visible when the coat hairs are separated; on cats, the insects bite around the head and neck area. While it's easy to spot fleas on pets, it's much harder to see the tiny eggs and larvae that make up the bulk of an infestation. All three stages of the life cycle will thrive on pets, in homes and eventually on the family. Children playing on carpeted floors or the backyard grass are perfect targets for fleas. The best way to handle a flea infestation is to stop it from ever happening. Special collars help, and monthly medications are available over the counter or from the vet's office. Flea shampoos work well, although they aren't recommended for cats. Identifying an infestation isn't hard, especially when it moves from the pets to the family. Cleaning the house is important, including linens, beds and any area where pets love to nap. There are bug bombs on the market formulated for fleas, but they are toxic and require an empty house for eight hours to get the job done. When preventive measures aren't enough, it's a good idea to call in the professionals. 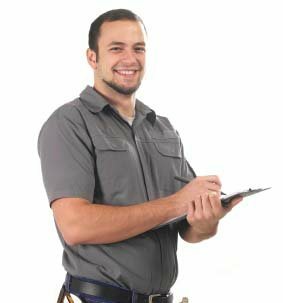 Titan Termite & Pest Control conducts inspections and consultations so that a family understands the extent of the problem. Often, the DIY approach is good enough, but when it isn't, our services guarantee a safe and effective solution. We know which applications are best for the home, and we treat tricky areas like duct work and carpeting. Even commercial buildings and yard areas can become infested with fleas, and we know how to handle the big jobs. Give us a call, and let us solve the problem before it gets any worse.